Following the funeral and subsequent cremation, we believe it is important that the family should make an informed decision regarding the final placement of ashes. Listed below are just some of the options to consider. 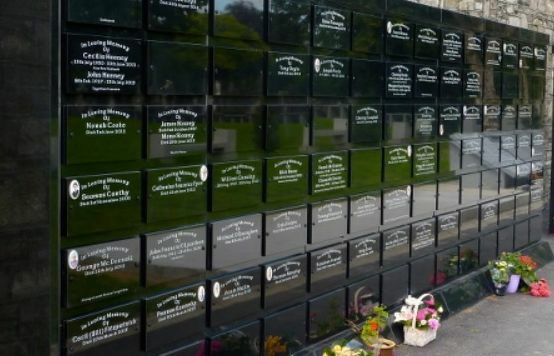 Ashes are available for collection direct from the crematorium typically 2-5 days after the cremation. At the very latest they should be collected within 30 days following cremation. The person who signed the cremation form should collect the ashes or nominate (in writing) somebody on their behalf. Photo identification is required when you collect the ashes from the crematorium. Should you wish to collect from one of our offices please contact us and allow two days’ notice to arrange. 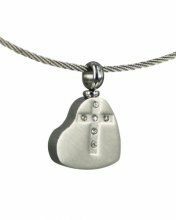 Cremation Urns, keepsake and cremation jewellery. 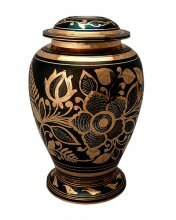 Through our association with Treasured Keepsakes we can offer a selection of cremation urns, keepsake and cremation jewellery. Click on images below for a sample of the range available.